Rejoice, people who want iPhones with big screens! Apple is finally ready to join the rest of the world’s smartphone makers by making a bigger iPhone. The Wall Street Journal says Apple is making an iPhone with a screen that’s larger than 4.5-inches. 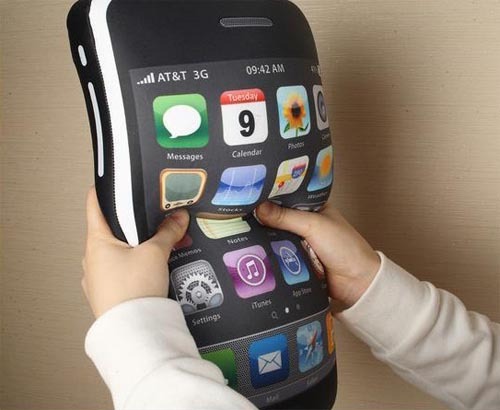 It’s also working on a second iPhone with a screen that’s bigger than 5-inches. Right now, Apple’s iPhone 5S and iPhone 5C have 4-inch screens. The iPhone 4S has a 3.5-inch screen. Additionally, the Journal says Apple is scrapping the iPhone 5C’s plastic style. The new phones are going to be metal like the iPhone 5S.